The European Commission (EC) is proposing to invest €421m (US$475m) in 69 key transportation projects that will improve mobility for citizens and businesses alike, while also creating safer, smarter and greener transportation infrastructure across the continent. 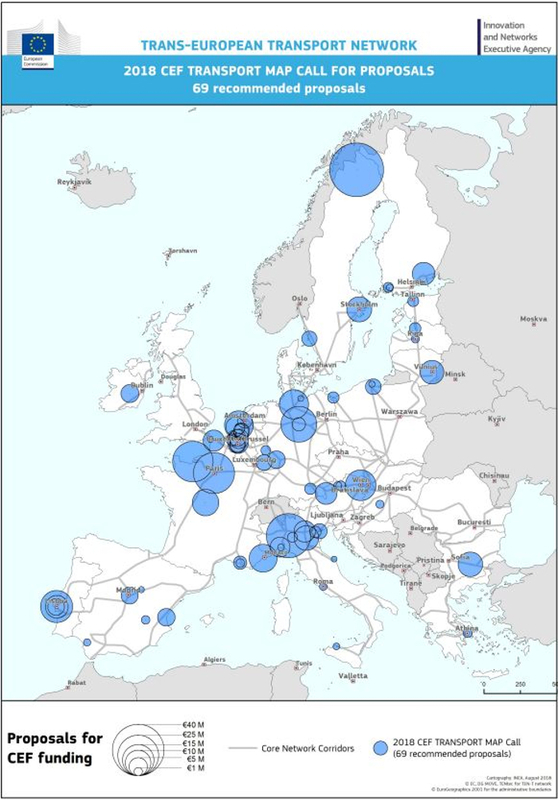 The projects selected for the new funding aim at promoting digitization, making roads safer, and fostering multimodal connections in line with the EC’s ‘Europe on the Move’ initiatives. With an investment of €109m (US$123m), the largest part of the funding will be devoted to supporting multimodal logistics platforms, which will make it possible to shift freight between different transportation modes. 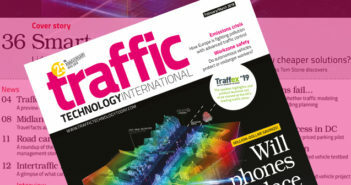 Intelligent Transportation Systems (ITS) for roadways will receive €80.2m (US$90.4m) and projects advancing innovation and new technologies will get €71.4m (US$80.5m), further demonstrating the EU’s dedication to reducing congestion and emissions while at the same time increasing road safety. 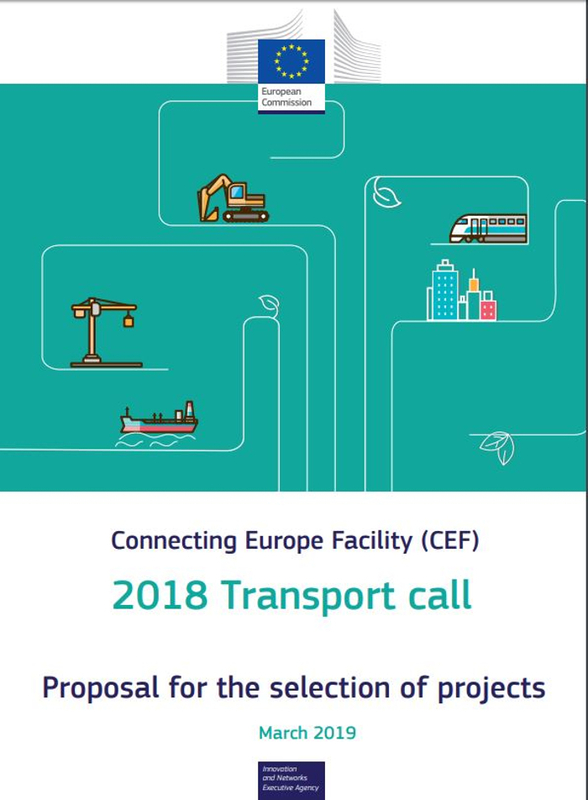 The 69 projects will be supported via the Connecting Europe Facility (CEF), the EU’s financial mechanism supporting infrastructure development and upgrade. The EU’s financial contribution is made in the form of grants, with different co-financing rates depending on the project type. 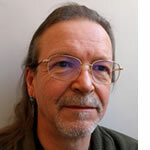 River Information Services (RIS) – 2. A new rail wagon design facilitating the switch between the track gauges used in Spain and elsewhere in Europe. The Commission will now adopt a formal decision, after which INEA will prepare and sign grant agreements with the beneficiaries of the individual projects by June 2019.